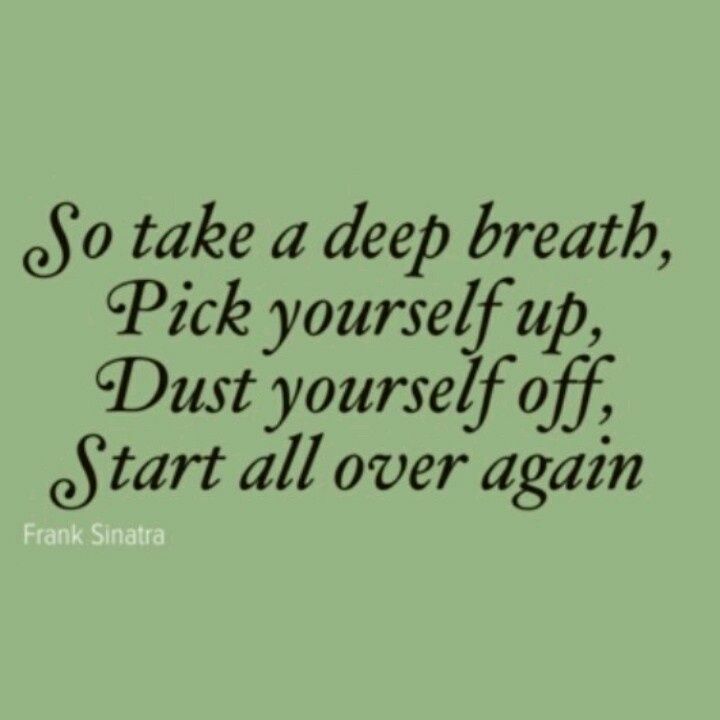 Sometimes we just need to take stock, remove the old way of doing and being, and make a fresh start. I was in a terrible rut with my old blogs, not getting anywhere fast, eh... in fact, I was not blogging at all :-( After some months of dithering and not getting far, I have decided to bite the bullet and start over. Yay for starting over! Great you are back Heather! I live in a leafy suburb of Brisbane with my darling husband and one or two of my grown up children (depending on how hungry they are, lol), and 2 cats. I’m an optimist. I believe in karma and that what you do and think matters - not just karma for others, either, but for our own thoughts and actions. We have ultimate responsibility for our lives. I have seen and done a lot of living really, but I still feel like a complete amateur sometimes. So much still to learn and do, so many more people to meet, so much to ponder, so much still to discover about the world and myself. I'm incredibly grateful for what has been and what is, and I'm looking forward to what comes next. I hope you like the sketches I do and that they're useful to you in your quest for inspiration to scrap your stories. We all know that the internet is full of freebies and stuff up for grabs, and I would really love you to play nicely and acknowledge my sketches if you use them, and link back - the more people who find them the better, right? Please note that my sketches are all my own work. I am not techno savvy and I have no whiz-bang tools. I use Publisher to create all the little embellishments, using the limited palette of circles and basic shapes Publisher has. I reserve the right to be known as the creator of all sketches on this blog.